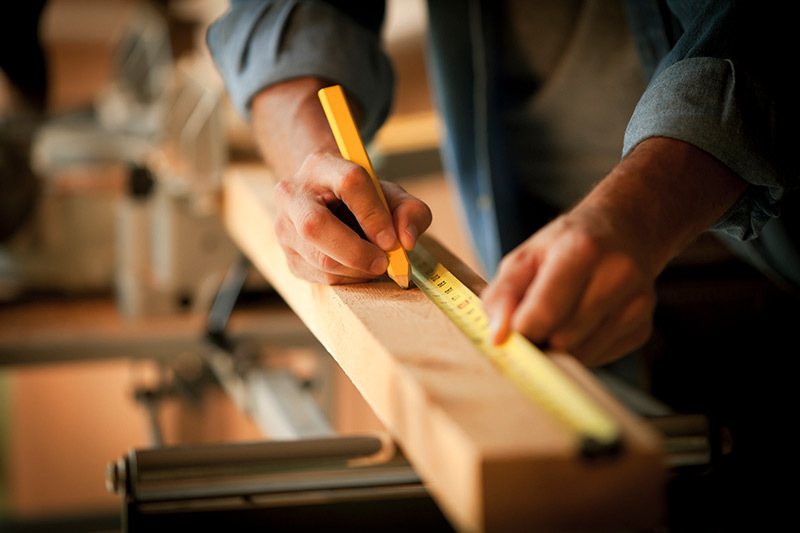 Atlantic Home Building & Renovation Section Council | Skilled workers. Quality homes. Better communities. Skilled workers. Quality homes. Better communities. See the trends and developments in simple terms and understand what they could mean to you and your role in building a successful future. 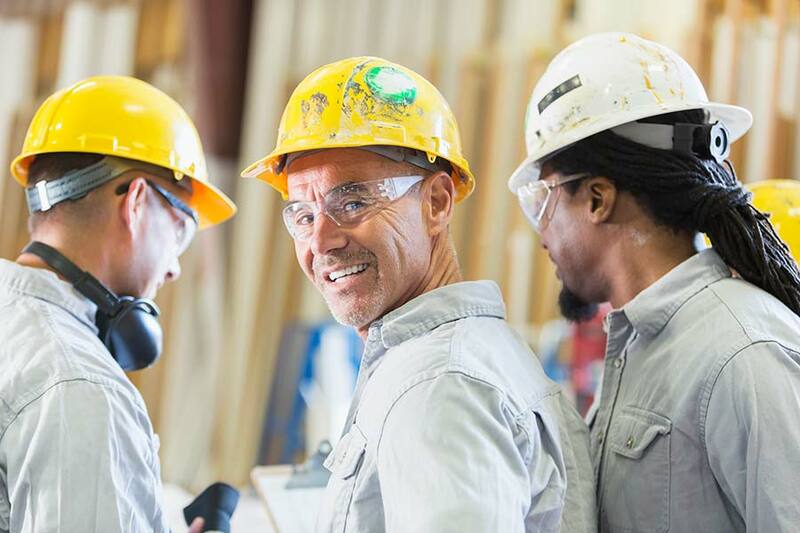 The Atlantic Home Building and Renovation Sector Council has been a leading advocate for professionalization within the residential construction sector in Canada for more than two decades. 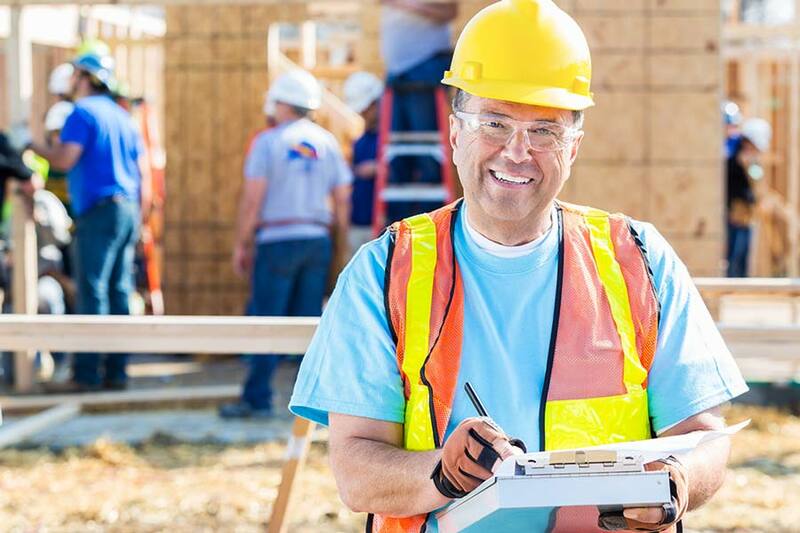 A central and consistent component of these efforts has been our advocacy for mandatory licensing of home builders. 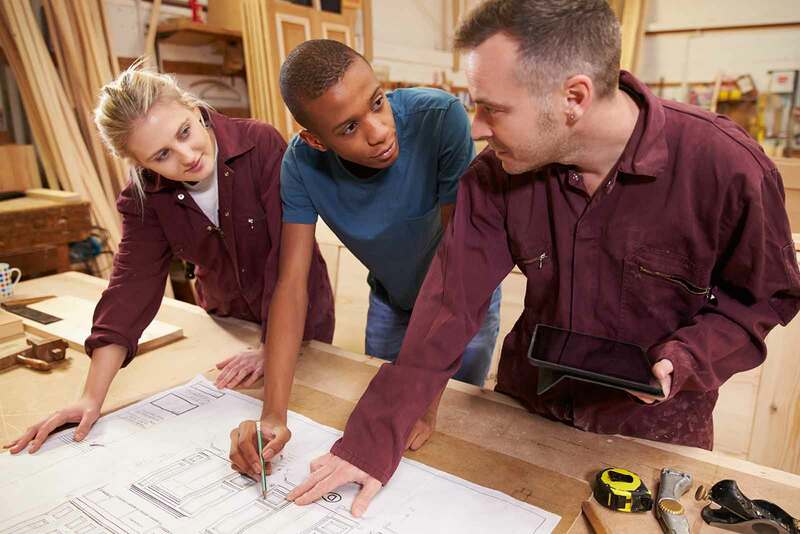 RPL recognizes life-long learning in acknowledging the unrecognized skills and competencies a person gains during their life to help them move ahead. 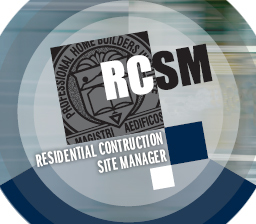 Level 1 and Level 2 RCSM programs develop a depth of knowledge that empowers site managers to stand out as “best in class. 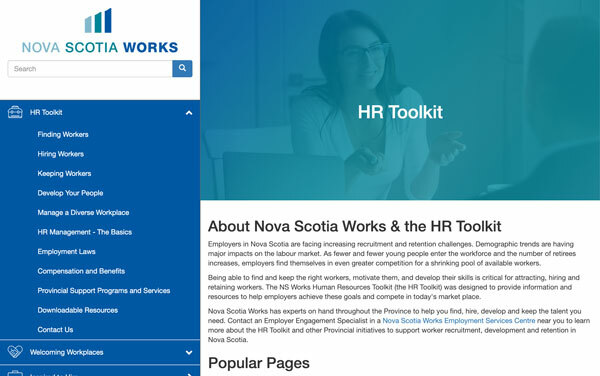 Discover ideas and tips, practical guides, checklists, downloadable templates, and links to other relevant resources that will help you find, keep and develop valued employees.